Meet the Music one hour before each concert. 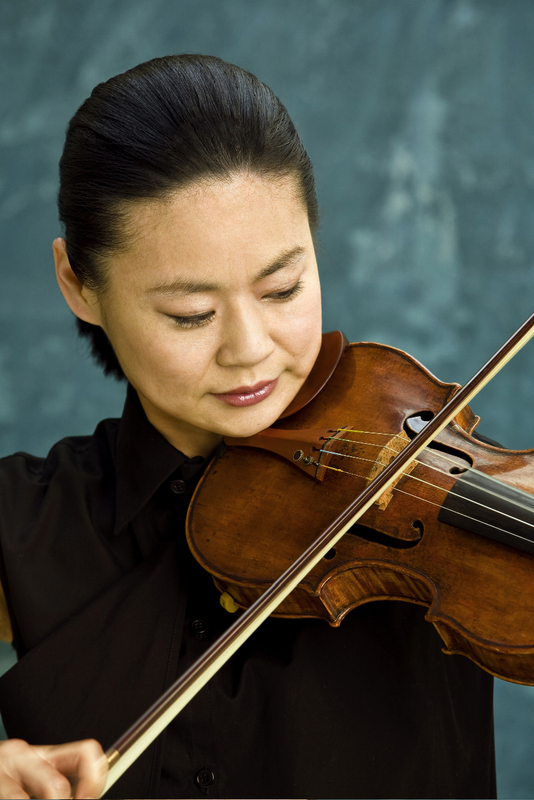 Learn more about the music you love! 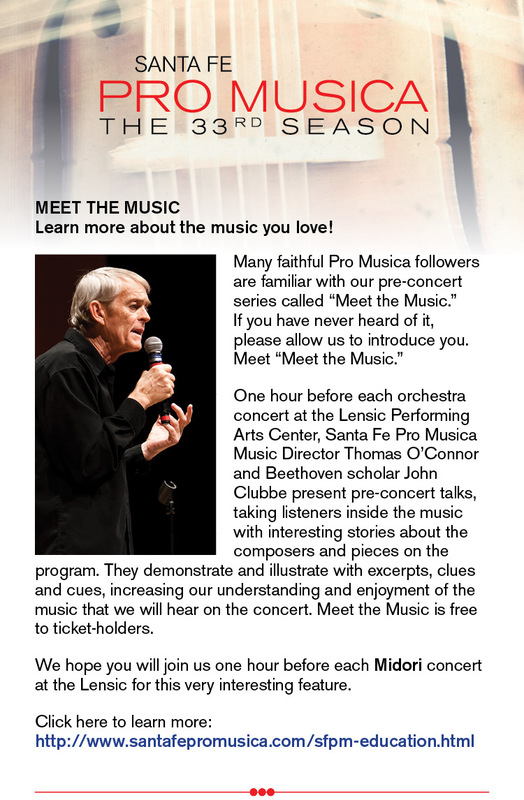 Thomas O’Connor, Santa Fe Pro Musica Conductor and Music Director, will present a “behind the scenes” discussion of the music one hour prior to each concert at the Lensic Performing Arts Center – Free to ticket holders.